No purchase is necessary to participate or win. By agreeing to participate in and submitting an entry to this contest, participant expressly agrees to be bound by rules of the General Disclaimer. All contestants must provide Reeves Import Motorcars with a valid form of identification. Prizes exceeding $500, or accrued prizes exceeding $500 annually, will also require a valid Social Security number. One prize per household. A household is determined as any individuals residing at the same address. All information/entries become property of Reeves Import Motorcars and will not be returned. Reeves Import Motorcars reserves the right to retain any or all materials relating to publicity and/or advertising. Reeves Import Motorcars shall have no responsibility for failure to win or claim any prize based on difficulties with telephone, facsimile, email, internet, transportation or any circumstances in any contest or promotion. Prize must be picked up at the Reeves Import Motorcars business office or other prearranged location. Reeves Import Motorcars assumes no liability for the pick-up or delivery of prizes. Reeves Import Motorcars, all participating co-sponsor companies and their advertising and promotional agencies, affiliates, their employees, and immediate families of each, absolve themselves and shall be held harmless from any action or liability arising from prizes awarded in any contest or promotion. Winners may be required to sign a release form and affidavit of eligibility to claim their prize. Failure to do so will result in forfeiture of prize. 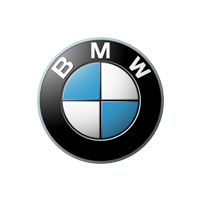 Winners consent to the use of their name, likeness, and all verbal and written communications with Reeves Import Motorcars for publicity purposes. I do hereby give and grant to Reeves Import Motorcars, and/or any individual, firm or publication designated by it, the exclusive right to use, publish and copyright my name, photograph or photographs both still and motion picture. I may be included in the photographs in whole or in part, in composite or distorted form, in conjunction with my own or a fictitious name for reproduction in any medium Reeves Import Motorcars or its designees may determine for the purpose of advertising, display exhibition, promotional or editorial use. I grant Reeves Import Motorcars and its designees all right, title and interest that I may have in the finished pictures, negatives, reproductions and copies of the original prints and negatives. I agree that should Reeves Import Motorcars and its designees not desire to use any of the rights described above, they are under no obligation to do so. 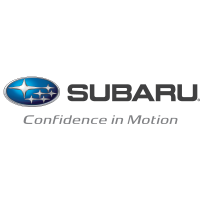 Employees and families of Reeves Import Motorcars, all participating co-sponsor companies and their advertising and promotional agencies are not eligible. 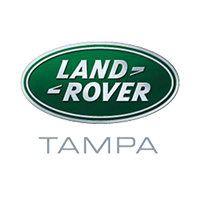 Employees of all other Tampa Bay area dealerships (Reeves Import Motorcars affiliated and non-affiliated dealerships) and household members of such individuals are not eligible. 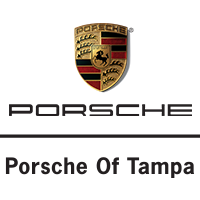 Tampa Bay dealerships are defined as dealerships in Hillsborough, Pinellas, Polk and Pasco counties. All prizes are non-transferable and are not redeemable for cash. Reeves Import Motorcars reserves the right to substitute a prize of similar value. 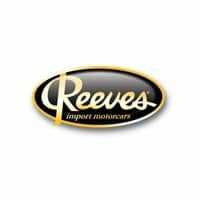 Reeves Import Motorcars cannot be held responsible for unforeseen cancellations or delays of concerts/events or transportation caused by weather, promoter or performer. Winners are solely responsible for any and all applicable local, state and federal taxes. Reeves Import Motorcars assumes no liability for situations, repairs, or incidents arising from any aspect of any prize awarded. All giveaways and contests are void where prohibited by law. All local, state and federal regulations apply. Reeves Import Motorcars reserves the right to interrupt and/or discontinue any contest or promotion (and not award the offered prize) at the discretion of Reeves Import Motorcars management if world events, the national mood, or public safety so warrant. Reeves Import Motorcars reserves the right to disqualify any winner if the contest/promotion rules have been violated in any way. Reeves Import Motorcars reserves the right to amend the rules to any contest or promotion at any time. All decisions of Reeves Import Motorcars are final. 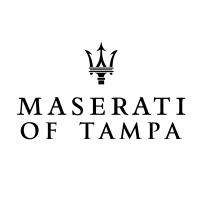 A copy of the rules is available during business hours at the Reeves Import Motorcars business office, 11333 North Florida Avenue, Tampa, Florida, 33612. 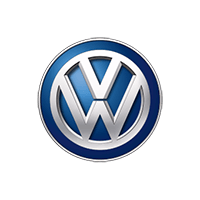 The operator of this promotion is Reeves Import Motorcars.